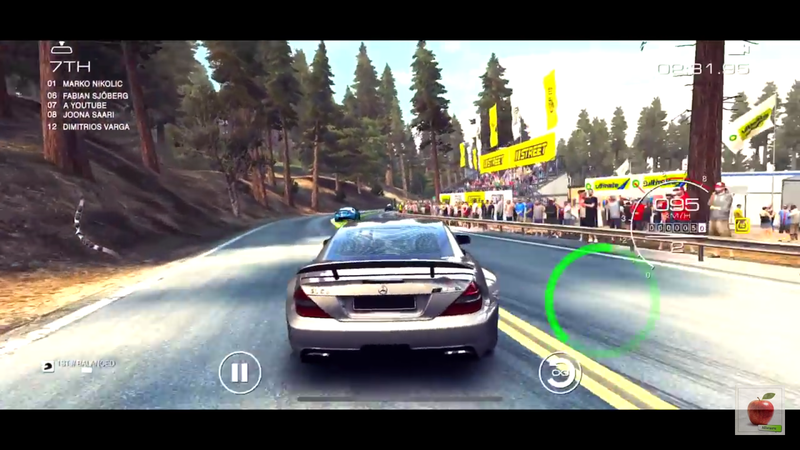 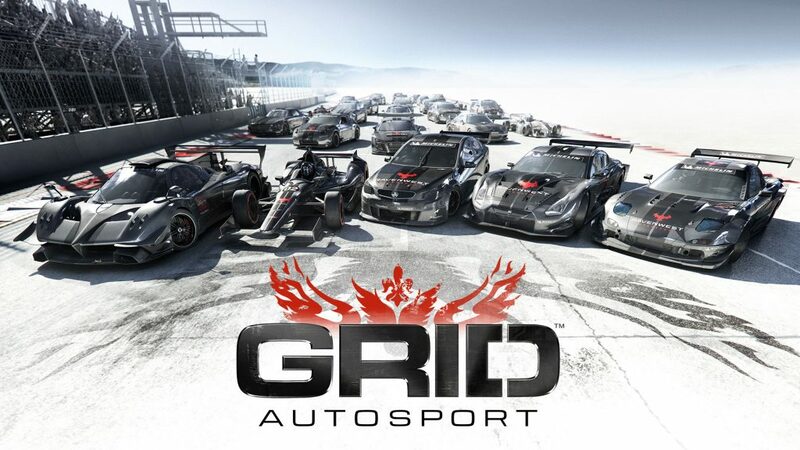 GRID Autosport Release Date For Android ? GRID Autosport launch in Android First half of 2018 ,but we don't know the game is coming on Vulkan Graphics API ,because Game is very heavy in terms of Graphics and Size , and this type of game smoothly supported on High performance Graphics Like Metal on IOS and Vulkan on Android . Generally nowdays Game Running on Open GL 3.1 on Android , i don't think Open GL 3.1 API Support this Game .